With 170 days to go until Teresa May’s deadline of triggering Article 50 by the 31st March 2017, Labour released a list of 170 questions about Brexit that they want the Government to answer. 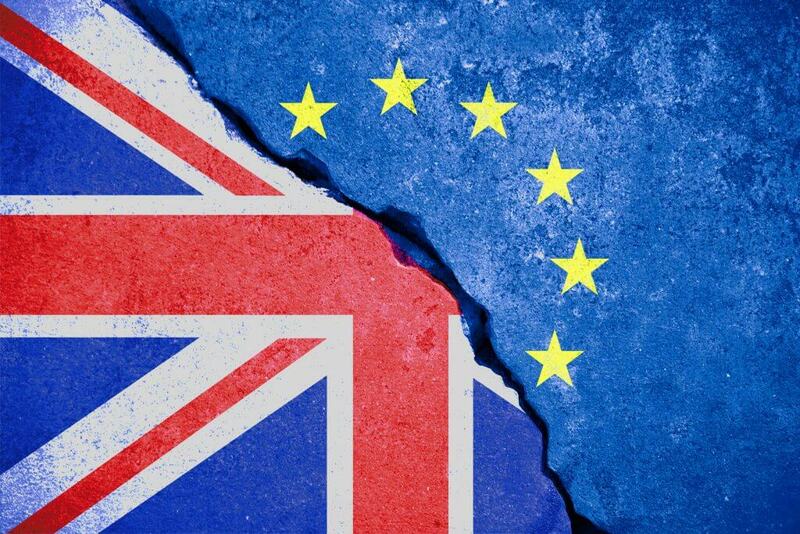 It’s no surprise that the list and its contents made plenty of headlines, but the questions are a useful consolidation of the key concerns surrounding the Brexit process. Will the government guarantee that all current employment rights created by EU legislation will be enshrined in UK law through the Great Repeal Bill and then remain unchanged for the long-term? Will the government guarantee that existing employment rights won’t be used as bargaining tools when negotiating trade deals with other countries? Will the government commit to make judgements of the European Court of Justice law? Will the government give a specific guarantee that employment rights for women made under EU laws relating to equal pay, maternity and protection against discrimination will remain law for the long-term? Will the government rule out any plans to place a cap on the level of compensation that can be awarded in discrimination claims? Will the government commit to match any future extensions of employment rights by the European Union once the UK has exited the EU? To date, the government has made no move to answer to these questions, but it’s highly likely that these employment rights issues will be among the many questions that they’ll be required to answer in their Brexit plans and proposals. We’ll keep you up-to-date on events as they unfold.